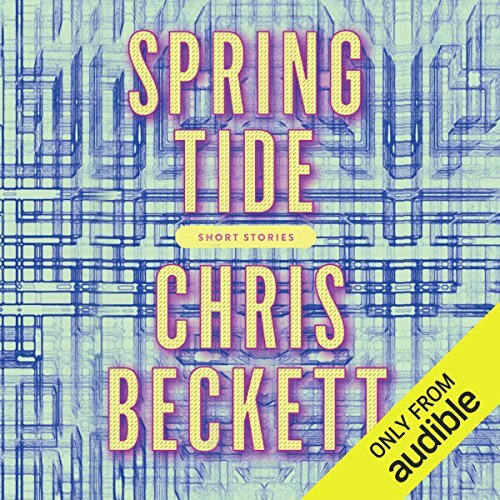 Chris Beckett's thought-provoking and wide-ranging collection of contemporary short stories is a joy to listen to, rich in detail and texture. From stories about first love, to a man who discovers a labyrinth beneath his house, to an angel left alone at the end of the universe, Beckett displays both incredible range and extraordinary subtlety as a writer. Every story is a world unto itself - each one beautifully realized and brilliantly imagined.